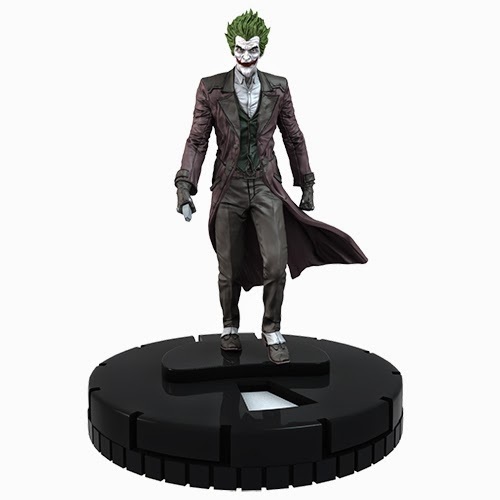 WizKids has announced that its 2014 FCBD HeroClix offering will feature DC's Batman and Joker Arkham Origins characters! 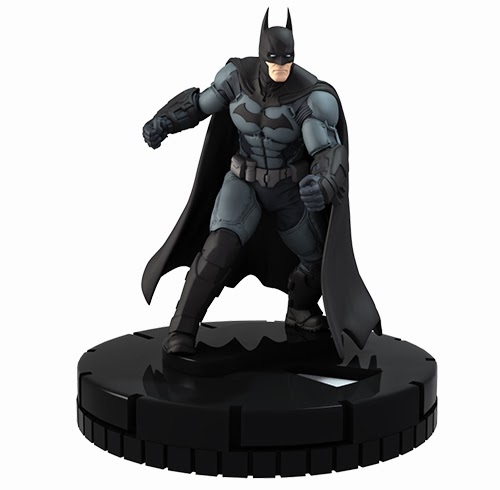 Let this well-known hero and villain pair of Batman and the Joker battle out thier differences on your tabletop as exclusive FCBD HeroClix Batman Arkham Origins game peices. Each Batman and Joker FCBD Promo Figure comes labeled in its own individual "FCBD 2014" box complete with its Character Card for your convenience. This FCBD promo figures feature the traditional HeroClix dial design and power descriptions printed on the character cards. In years past, demand for the FCBD HeroClix item has been great, so make sure you get to your local comic shop early on FCBD to get yours! 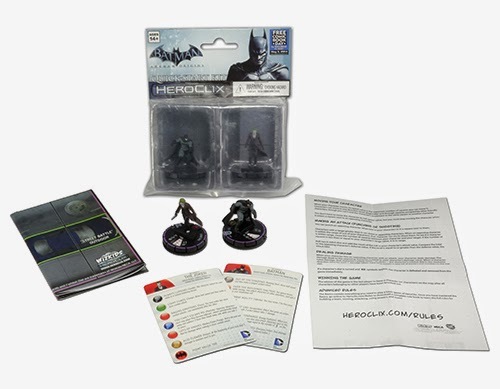 Learn more about HeroClix, see new character peieces and game updates at http://heroclix.com. Don't know how to play? 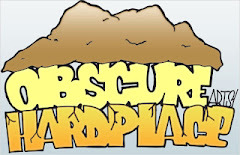 Find out how in the official game rules which you can download here. 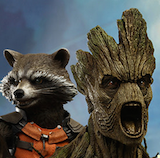 You can get HeroClix character pieces at your local comic shop. 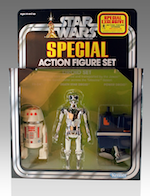 Find a participating comic shop using the store locator athttp://bit.ly/FCBDStoreLocator. Get your official FCBD HeroClix pieces along with FREE comics on Saturday May 3rd for Free Comic Book Day!